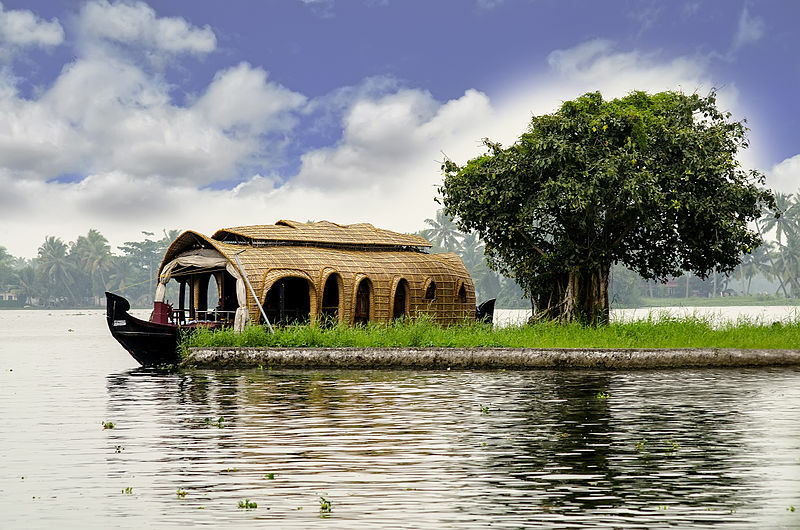 Arrive in Cochin and you will met Abyss Tours Inc representative and check-in at your hotel. Stay overnight in Cochin. In the morning after breakfast, proceed to Munnar. On arrival in Munnar, check-in at the hotel. Explore Munnar for the rest of the day. Stay overnight at the hotel. Today after breakfast go for sightseeing tour of Munnar. After sightseeing enjoy a comfortable overnight stay in Munnar. After breakfast check out and leave for Thekkady (Periyar). Arrive in Thekkady and check-in at the hotel. In the afternoon, enjoy the Spice Plantation tour (on your own). Return to the hotel for your overnight stay. After breakfast check out and proceed to Alleppey by road. Upon arrival, check in at hotel. Overnight stay at hotel. After breakfast check out and proceed to Kumarakom and transfer to the hotel. You may do boating, swimming, fishing, meditation, yoga or local sightseeing. Stay overnight at the hotel. After Breakfast Enjoy the day at leisure and indulge in wishful activities. Stay overnight at the hotel. After Breakfast Check out and proceed to Cochin airport for your return flight. Return Airfares from respective hubs. Daily Breakfast at all places. Lunches during Activities (Kayaking & Biking). Personal Expenses Like Phone Calls, Laundry, Room Heater Charges, Alcoholic ,And Non-Alcoholic, Beverages, Mineral Water, Room Service, Tea, Coffee Etc.